L.V. Anderson explains in Slate why food is not "like crack". 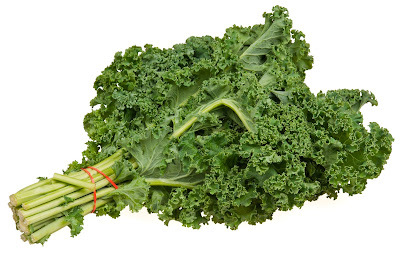 Hunt, Gather, Love's Melissa McEwen brilliantly explains why kale will kill you (and that most folks don't actually read whole blog posts, and that cherry picking data's pretty damn easy). Harriet Hall over at Science Based Medicine tackles the entity known as chronic lyme disease. Patrick Mustain over in Scientific American explains that it's simply not true that kids won't eat healthfully and why the USDA school lunch guidelines do matter.